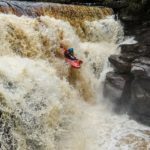 Nepali paddler prepares to share new lessons, reinvent kayak instruction in Nepal | DBP MAGAZINE ONLINE The World's Best Free Whitewater Publication. It is boating season in Nepal, and as the Join Adventure’s team reunites leader Dipesh Gurung is excited to share a newly learned way of teaching with his fellow Nepali boaters and trip participants . 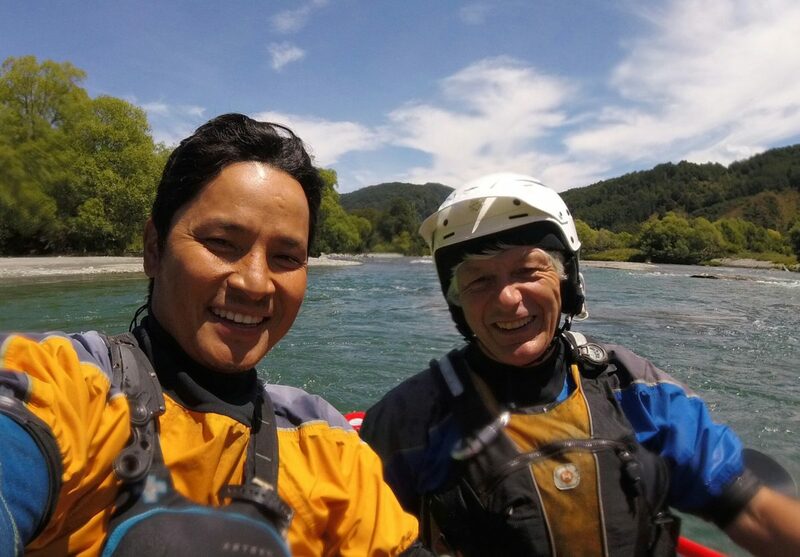 Gurung, Join Adventure’s co-founder and trip leader, has returned from two months at the New Zealand Kayak School where he trained for the New Zealand Outdoor Instructors Association kayak instructor qualification and learned a way of teaching kayaking that he hopes will give paddlers across Nepal the opportunity to become recognized on an international level. Amazing team of people joining Daan Jimmink, Sophia Mulder, P.K & Dipesh Gurung for training in New Zealand. 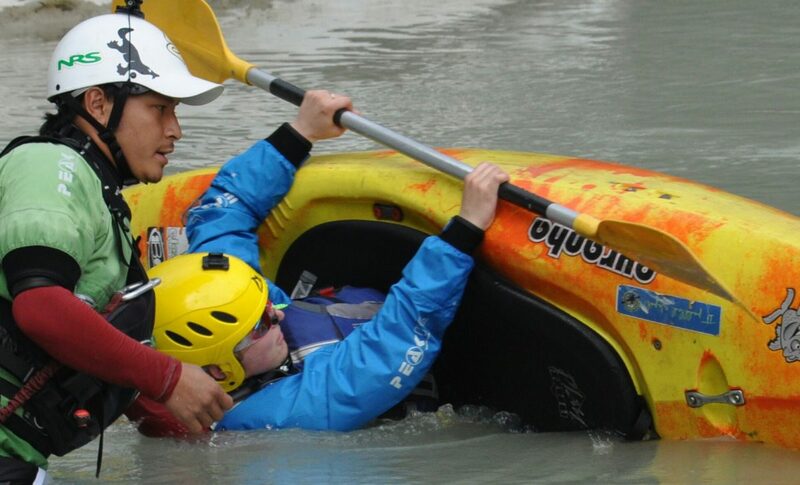 Gurung doesn’t want to change the way Nepalis paddle or replicate the exact systems in New Zealand but he wants to share a different way of teaching and learning that could transform international recognition of kayak instructors in Nepal. 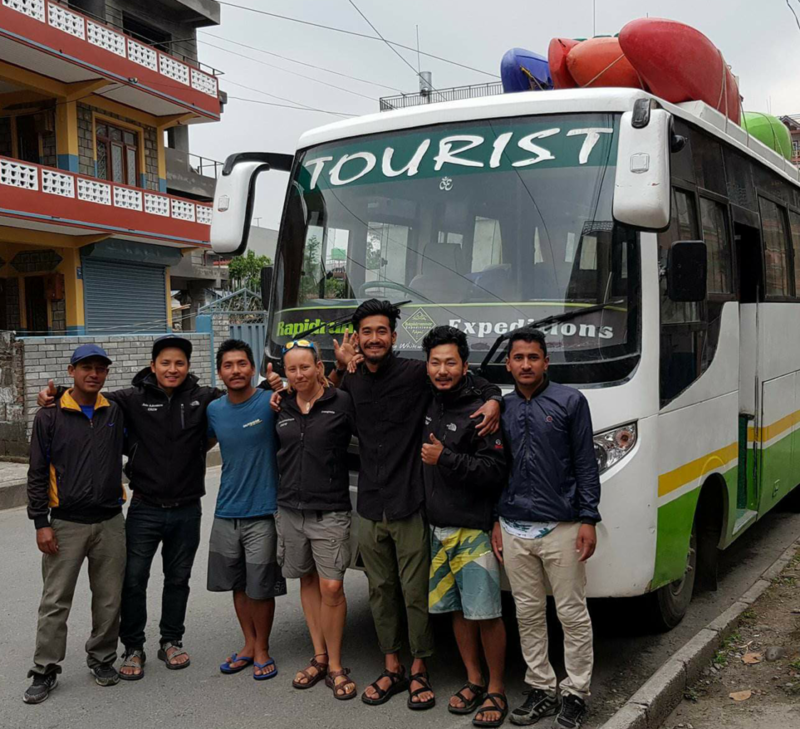 Now back in Nepal, Gurung and JA co-founder Laura Oakley are not only working to build up the skills of their own team, but want to expand that to kayakers across Nepal. Through discussions with the Nepal Kayak Club (NKC) president, Anup Gurung, the two groups are looking at how they can work together to create further reach to paddlers across Nepal. 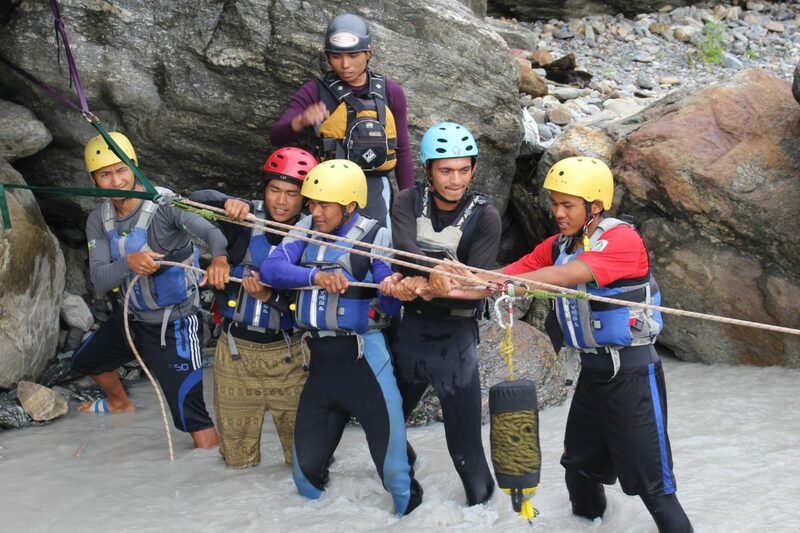 Anup Gurung hopes the unity will help make it more sustainable to support other young kayakers. Together JA and NKC offered a fully sponsored internationally recognized Swift Water Rescue course and a kayak introduction course in spring 2018. 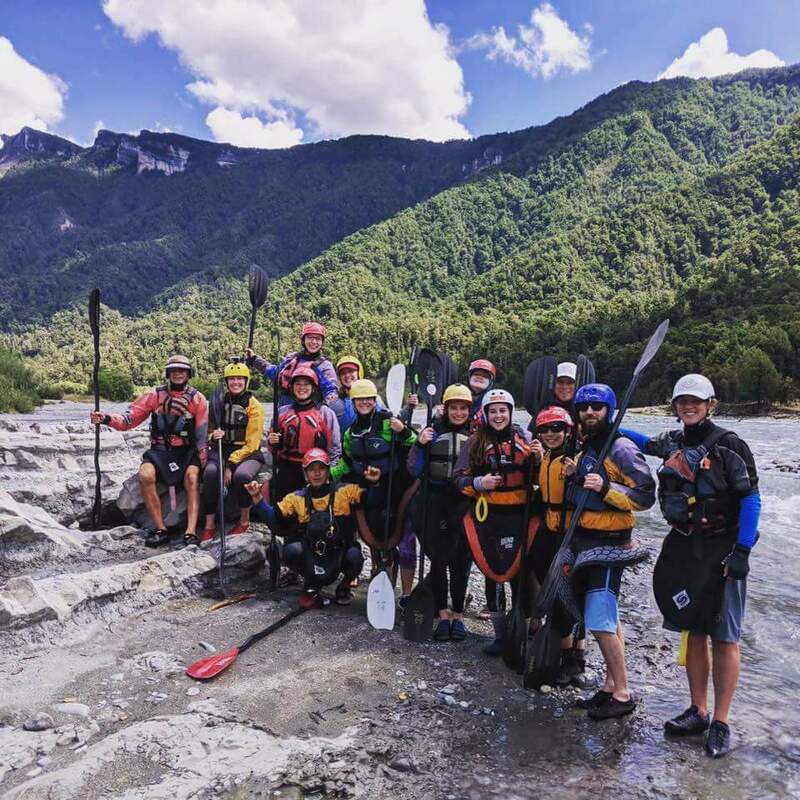 The 2018 training programs have been sponsored by the Join Adventures Team (Nepal), Swiftwater Safety Institute (USA), Rapid Runner Expeditions (Nepal), and the Nepal Kayak Club (Nepal). “Our small team at Join Adventures is really committed to sharing any knowledge that we gain and being a leadership team in taking responsibility for pursuing goals and dreams in a self motivated and sustainable way,” Oakley said. After the challenges getting Gurung to New Zealand for training and qualifications, the team knows it is not realistic for all paddlers to be able to do the same. Instead, they hope to use the skills and teaching techniques Gurung and Oakley learned in New Zealand to train paddlers in the NZOIA style. The goal is to then bring NZOIA instructors to Nepal and host the exams locally. The 2016 Join Adventures Expedition with Jess Matheson and Sophia Mulder from New Zealand Kayak School. The first step to sharing the skills with paddlers from across the country is to build a small highly skilled team that can run training courses in different parts of Nepal in conjunction with the Nepal Kayak Club, Oakley said.